Eating GF just got better, with two Pieminister classics now available as award winning gluten free pies. After months of rolling, mixing, baking and tasting Pieminister has launched its two most popular Classics as gluten free pies. And proving that they taste just as great as their non-GF counterparts, both new pies triumphed in the 2016 British Pie Awards.Taking first place in the Free From Class, the Gluten Free Heidi was crowned Class Champion, making it officially the best gluten free pie in the UK. 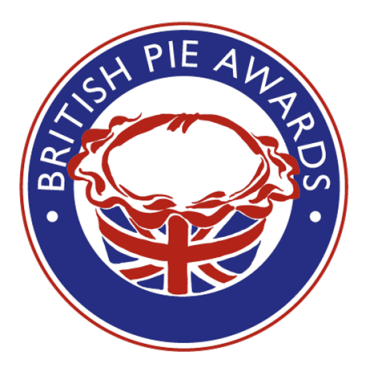 The Gluten Free Moo was also judged as one of the top three ‘Free From’ pies in Britain, winning a Gold Medal and the ‘Highly Commended’ title. Pieminister started producing their new 100% gluten free pies in March 2016. Both pies are now available nationwide as part of Pieminister’s full gluten free menu in their Bristol (Broad Quay and Stokes Croft), Cardiff, Leeds and Nottingham restaurants. With carefully created pre-pie nibbles, Hot Pots and salads as well as the two GF pies and sides, there’s plenty available for a gluten free feast. There’s even a raspberry ripple ice cream sundae for pudding. The two new gluten free pies can also be bought – to cook at home – at some of the UK’s finest food markets and independent retailers, including London’s Borough Market, Bristol’s Tobacco factory Market, and Harrods’ famous food hall. And to have them delivered direct to your door; buy them online at www.pieminister.co.uk in boxes of 6 or 12 (from Monday 20 June). Pieminister’s Gluten Free Moo pie is a British Beef steak and craft ale pie made with gluten free Savernake ale by the Kennet & Avon Brewery in Melksham, local to Pieminister’s Bristol kitchens. The Vegetarian Society Approved Heidi pie recipe, made with Somerset goats’ cheese, sweet potato, spinach and red onion was already gluten free so only the pastry had to be changed. 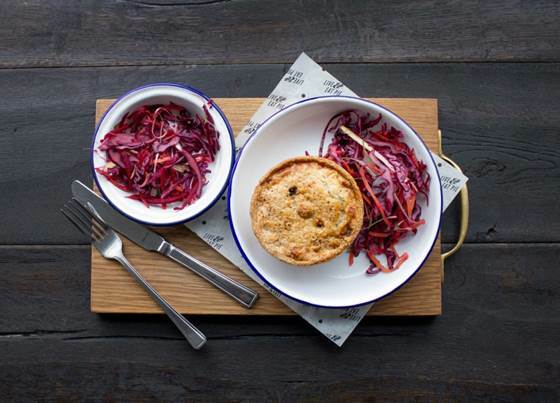 Pieminister’s gluten free pies are made in a small gluten free-specific kitchen in Bristol which is tested to ensure there is no gluten present. The gluten free pies are cooked separately and kept apart from the classic pies at all times. Pieminister is a family business which was set up by brother-in-law’s Jon Simon and Tristan Hogg on Stokes Croft, Bristol in 2003. 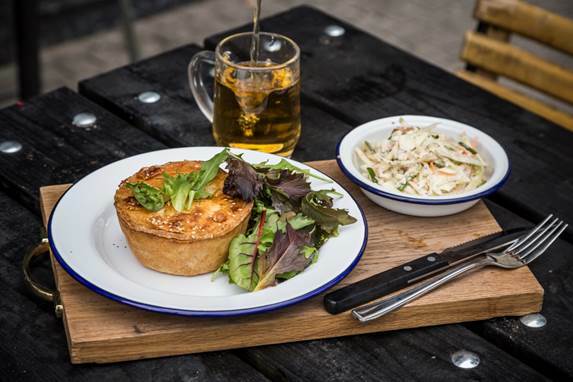 Passionate about supporting British Farmers and suppliers with high farm animal welfare standards, Jon and Tristan’s pies are made in their kitchens in Bristol with British ingredients including 100% free range British meat and locally-sourced beers, ciders and cheeses.